A rhyming, read-together list of wonderful things God made-stars, trees, dogs, cats-and best of all, kids! 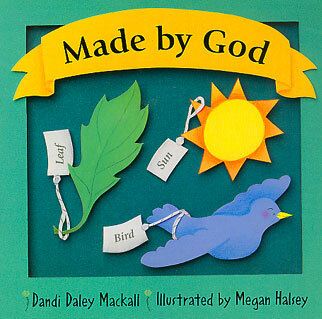 This colorful book teaches nouns and builds appreciation for God's creation. Plus, the final page has a surprise that will amuse child and parent alike.